3..Section 6(1)(c), of Interpretation Act, which provides that “The repeal of an enactment shall not affect any RIGHT, privilege, obligation or liability accrued or incurred under the enactment”. 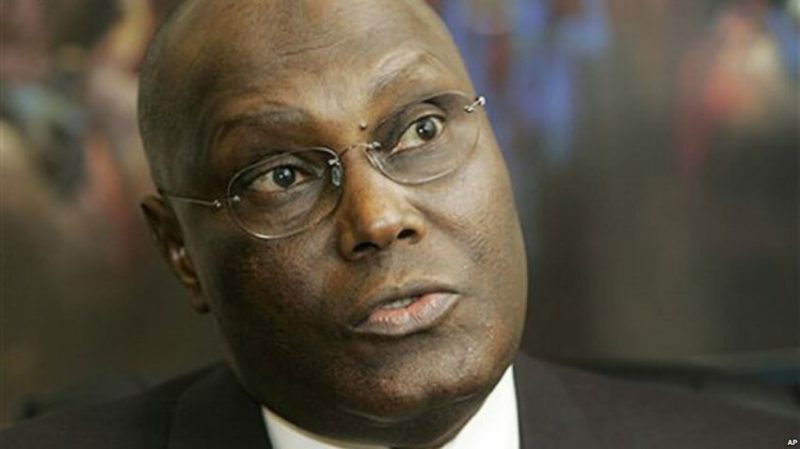 Atiku’s Nigerian BIRTHRIGHT accrued in 1961 (by the Instruments enacted pursuant to the Referendum) and in 1963 when it was ‘enacted by reference’ in the 1963 Constitution. Thus, the repeal of the 1963 Constitution by the 1999 Constitution did not affect his previously accrued or vested Nigerian birthright. Plus, under the doctrine of ‘relation-back’, being borne in Nigeria means being borne in a Nigeria that ‘related-back’ to include those borne before 1960 in territories that later became part of Nigeria through Referendum, same territories having been named in the 1999 Constitution as amongst the States and LGAs that constitute Nigeria.